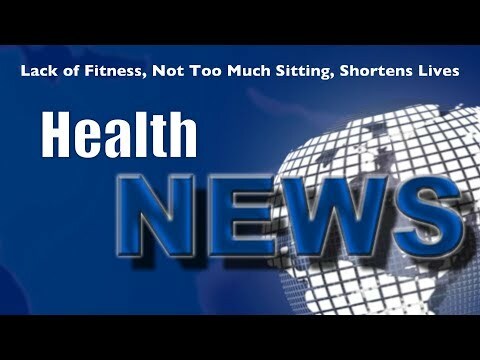 Ann Rolle Health and Wellness Weekly News Update | Bahamas Healthcare – Too much sitting or lack of fitness? Bahamas Healthcare – Too much sitting or lack of fitness? Comments Off on Bahamas Healthcare – Too much sitting or lack of fitness?